Gini 1-1-23606-22 : Achetez en ligne les Baskets de Tamaris ! 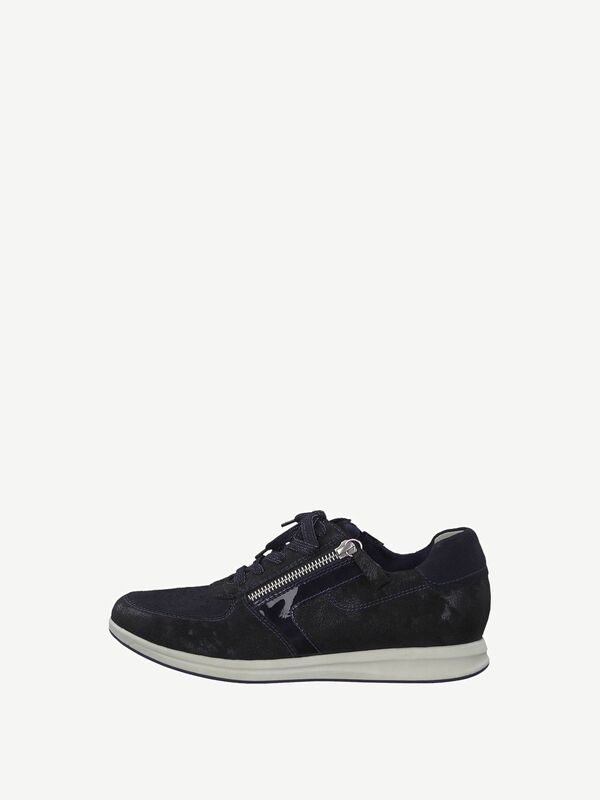 This sporty, casual and comfortable shoe fulfils every wish. The Gini shoe by Tamaris fascinates with its classic sneaker design and clear outlines. The innovative TOUCH-IT technology in the footbed guarantees that the shoe adapts to any individual foot shape. The Removable Sock sole technology provides high comfort on long days. No matter if sporty or casual chic, this shoe goes with any type and is a perfect companion for fashion-conscious women.